The Busker Auditions will be held on Friday, April 19th starting at 12 noon. 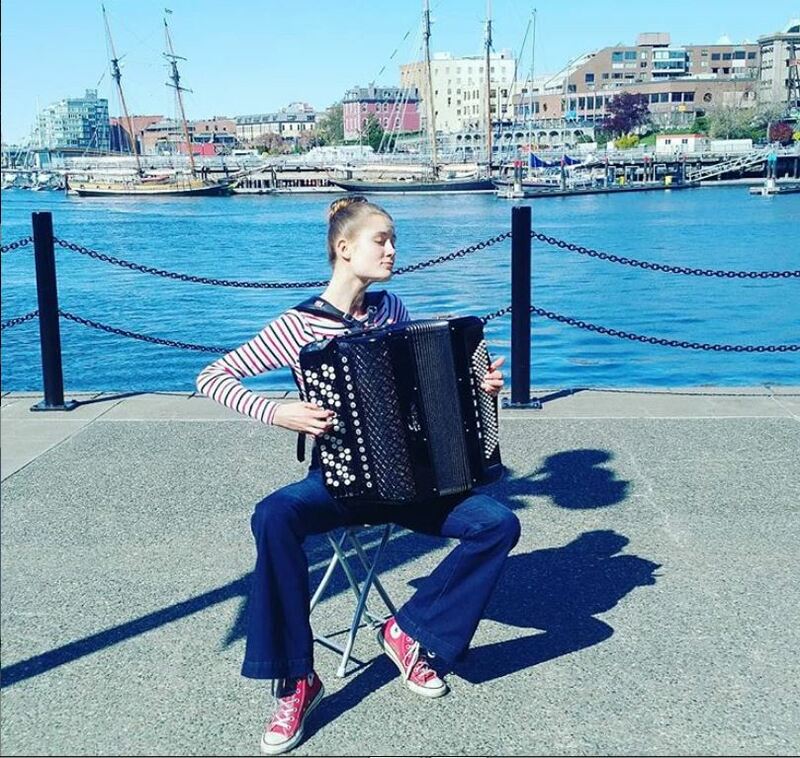 12 buskers will audition for 2 openings on the causeway and 3 openings on Fisherman's Wharf. 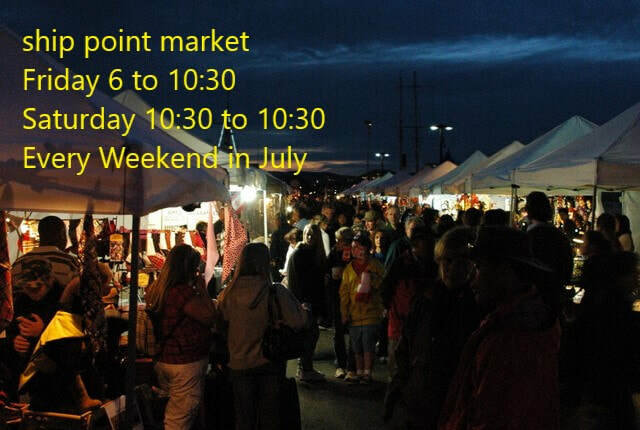 If you are in the harbour stop by and enjoy the talent. It is always a good assortmant of talented musicians. 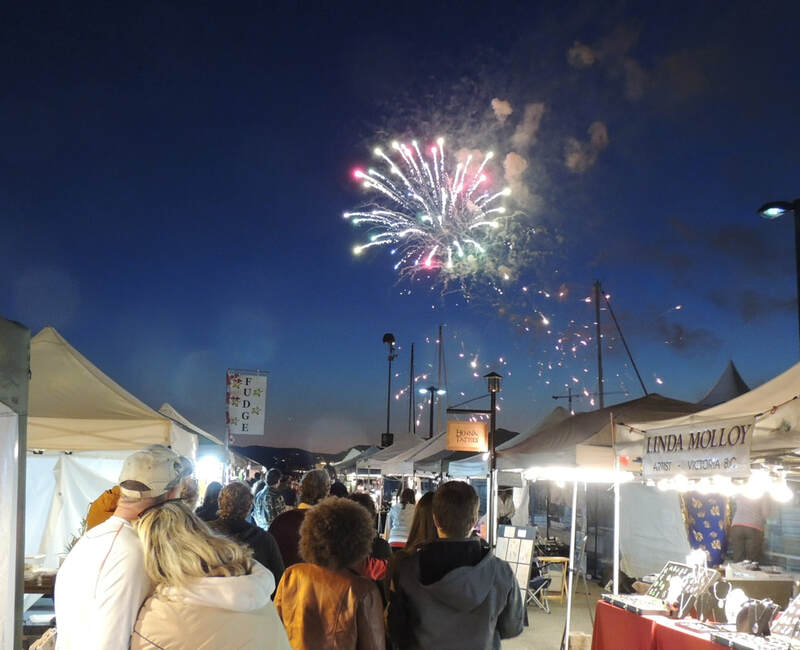 The Swiftsure market starts tonight, May 24th. 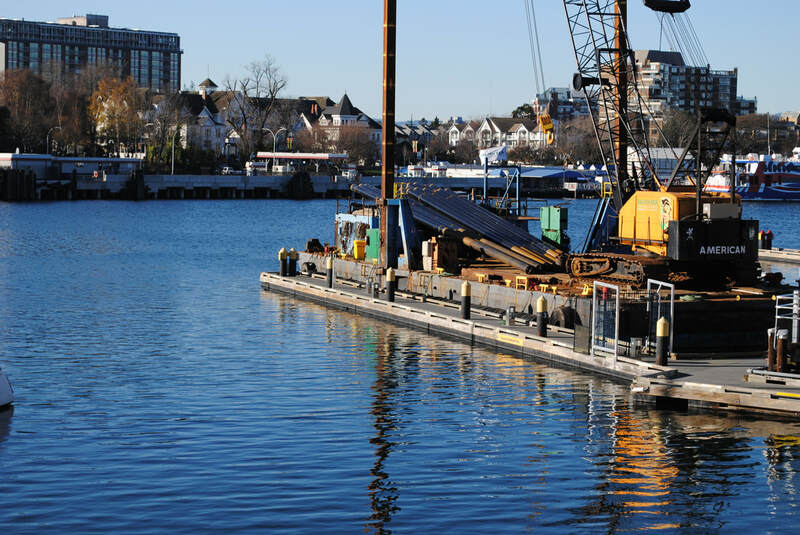 Located at the beautiful Ship Point pier (Victoria's inner harbour), the most scenic and highly photographed place in Victoria. 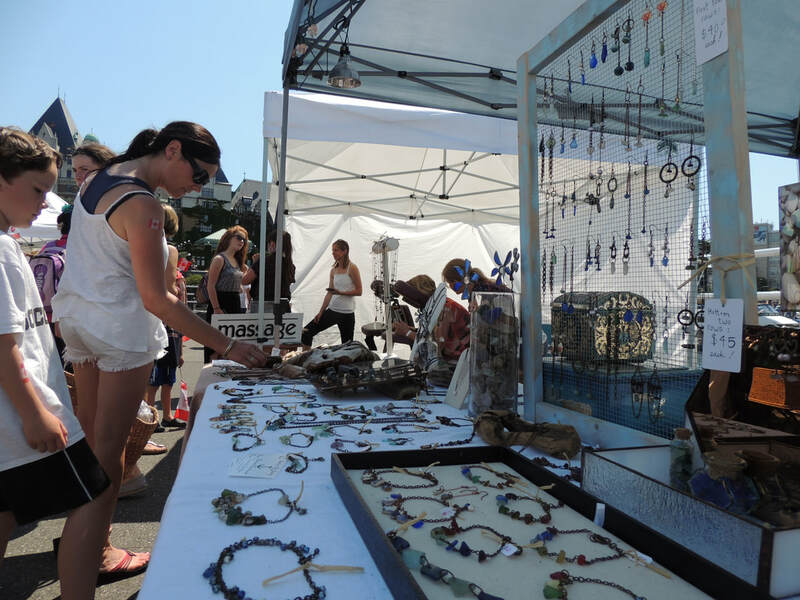 Vendors range from artists, jewellers, and crafters, to musicians and food lovers and much more in between. 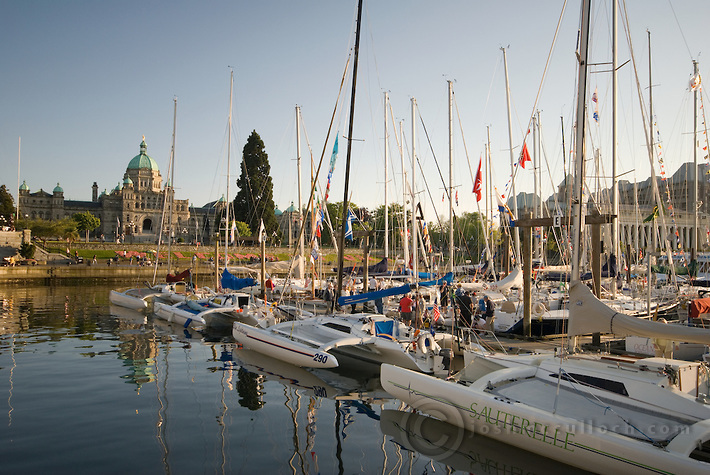 Enjoy the Swiftsure International Yacht Race, find the perfect Victoria-original gift for your friend or loved one, or relax with musical entertainment. Calling all creative types. 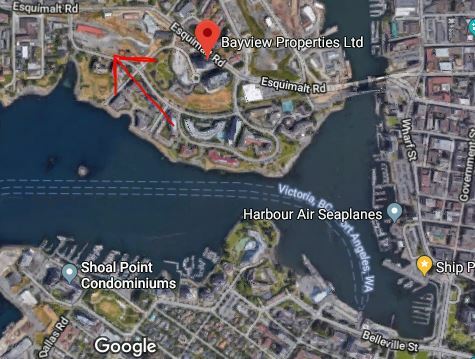 would you like to sell in the harbour. Applications are ready and we have 7 full time locations open this year. 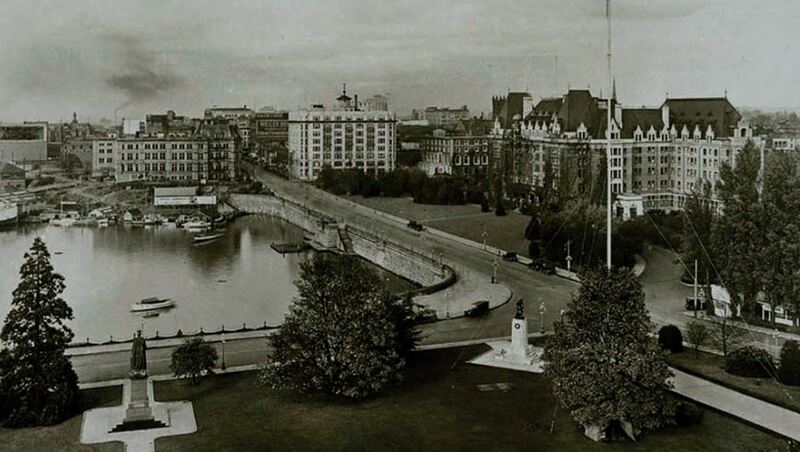 This includes the new new area by the Steam ship building. 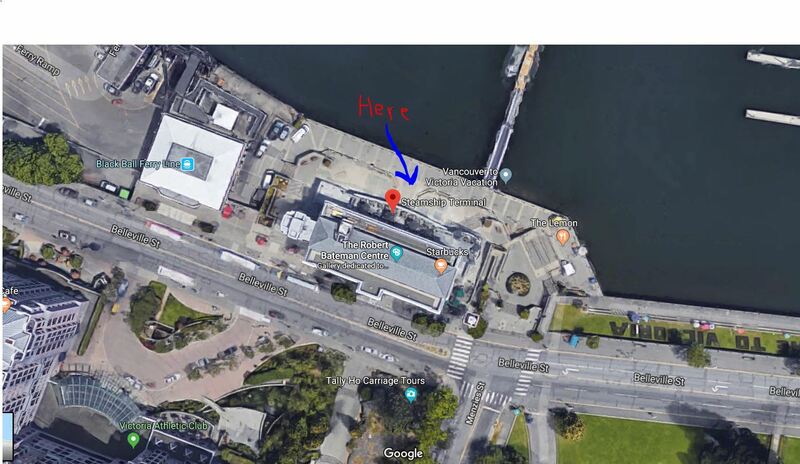 This new area will be located close the the V2V ferry and the CoHo ferry. 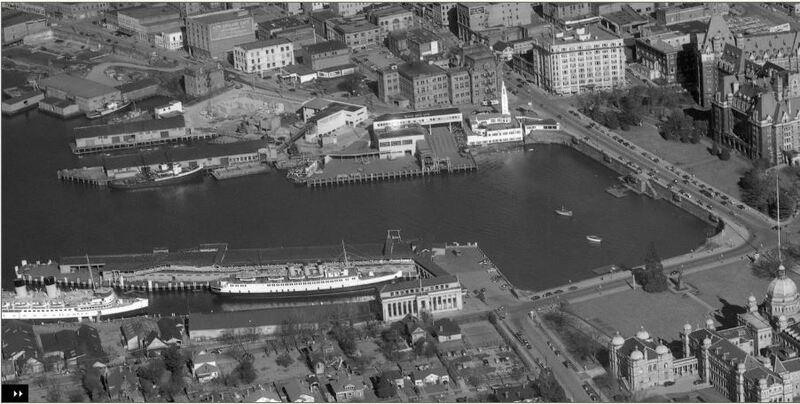 On the other side of the harbour there is a group of historical buildings that are part of the E&N Railroad. This area is slated to become a marketplace by Bayview Properties, which is doing an amazing job at helping to shape a community. 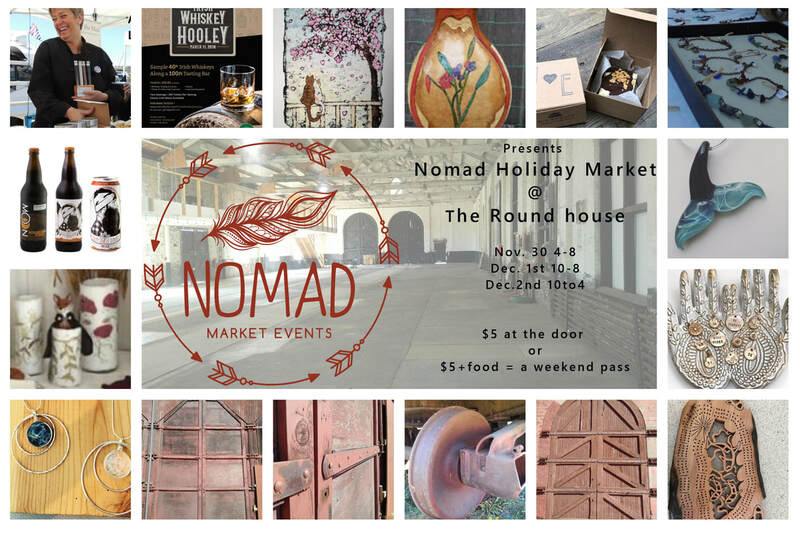 This Holiday season the Roundhouse is hosting it's 1st Holiday Market. 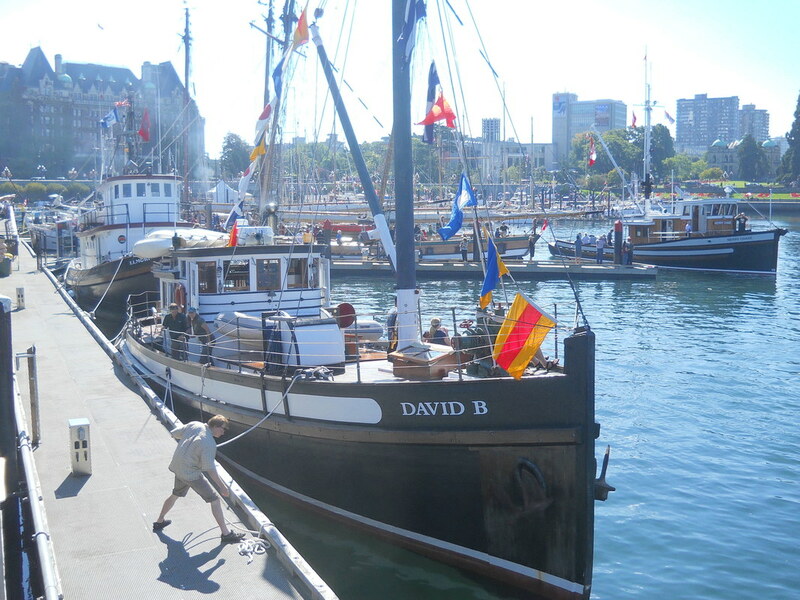 The Classic boat show will fill the harbour and become a floating museum as some of these boats are as old as the city itself. Aug 17/18, 24/25 and Labour day weekend. 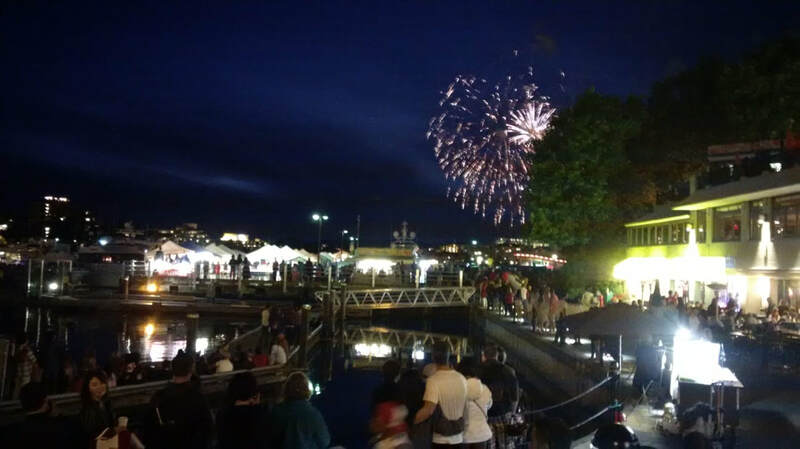 This weekend is also one of the busiest in Victoria. 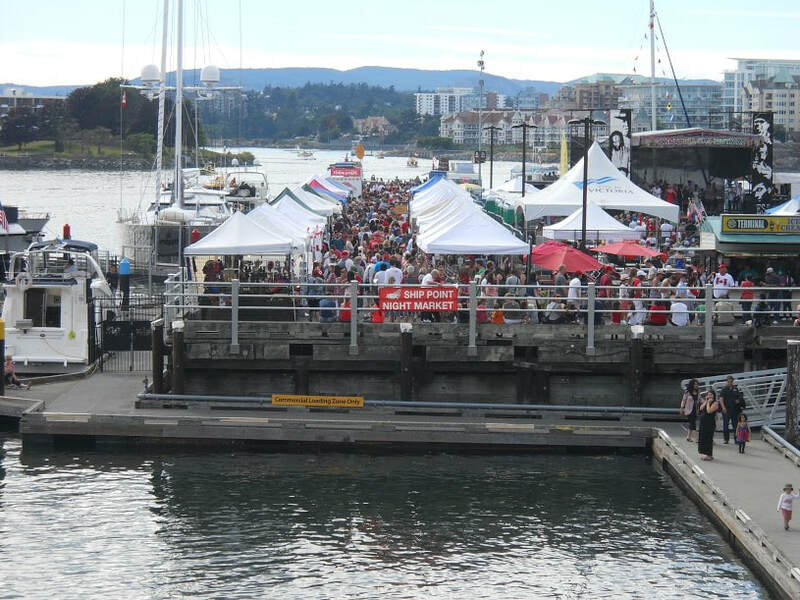 The harbour fills up with over 120 artisans and crafts people. Musicians and street performers entertain hundreds of people every day along the causeway area. 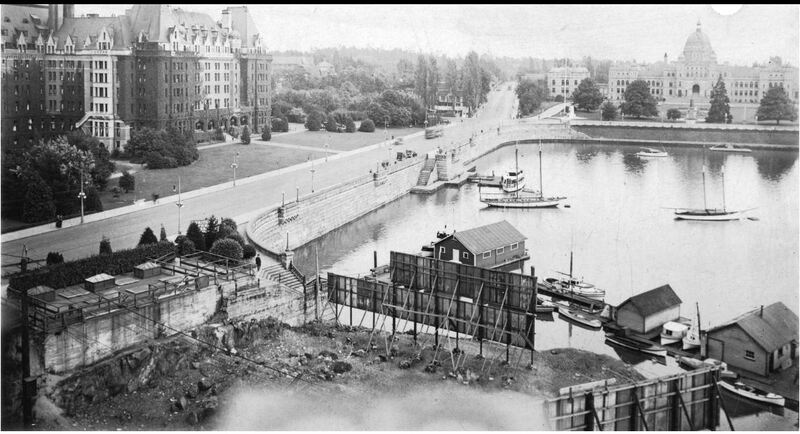 First nation carvers and artists fill the South causeway under the Welcome to Victoria sign. This is also the same weekend as the Symphony Splash. 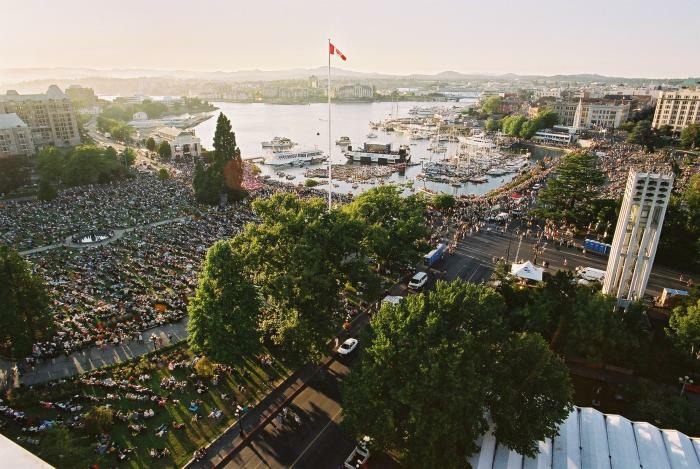 The Symphony Splash attracts tens of thousands of people for an afternoon of music performed by the Victoria Symphony. 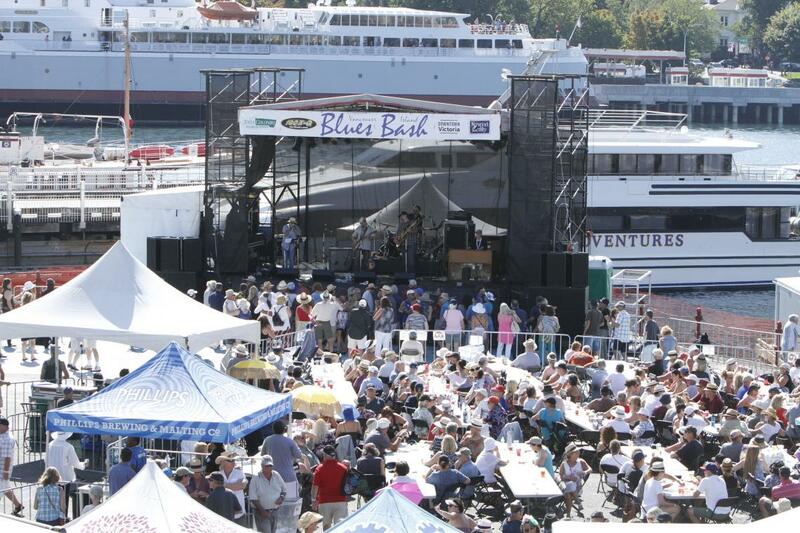 A floating stage is created and placed in the harbour for the crowd to enjoy. The grand finale is fireworks in time with the Beethoven 5th.